Register before you arrive at the wall! 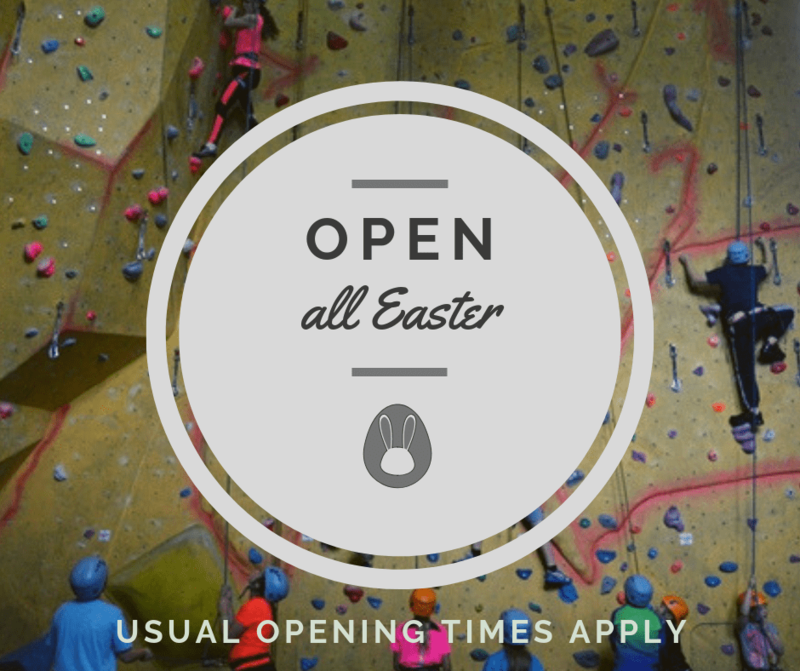 We are now back open 7 days a week. When schools out our Fun Days are on! 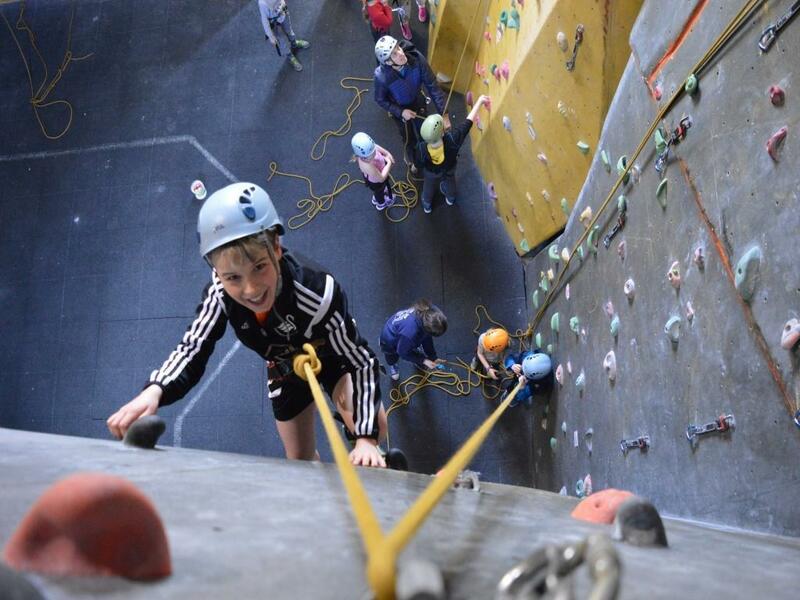 Action packed day of rock climbing, bouldering, games and FUN! 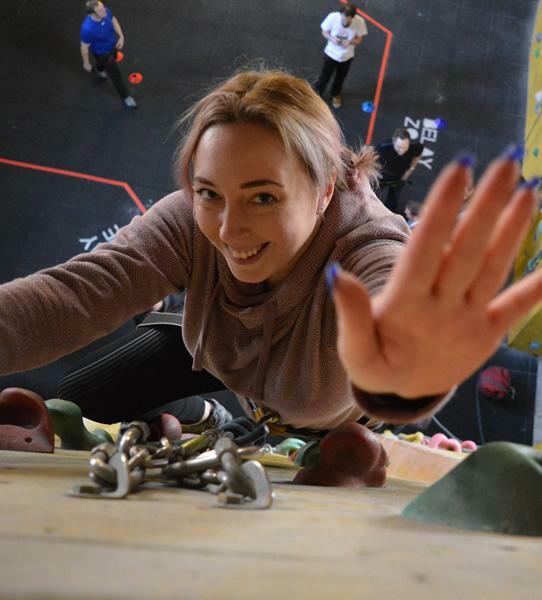 Bethany has been a member of Dynamic Rock for over 7 years working through the NICAS scheme. Bethany is now in university but comes back to help out when she is back home from uni. When Sarah isn't visiting a long list of exotic countries she is sharing her stories and wisdom with us all. Sarah is on her way to pursuing a teaching career as well as being a keen photographer and outdoor enthusiast she is a valuable member of the centre. 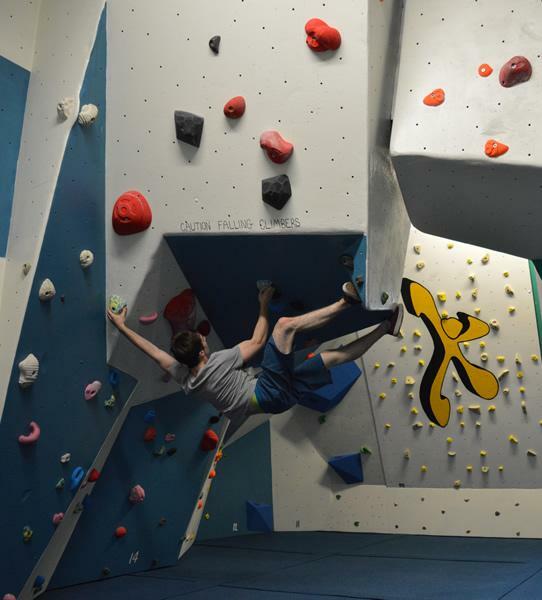 Jon is a keen climber both indoors and out and has developed and created bouldering specific sessions for Dynamic Rock. 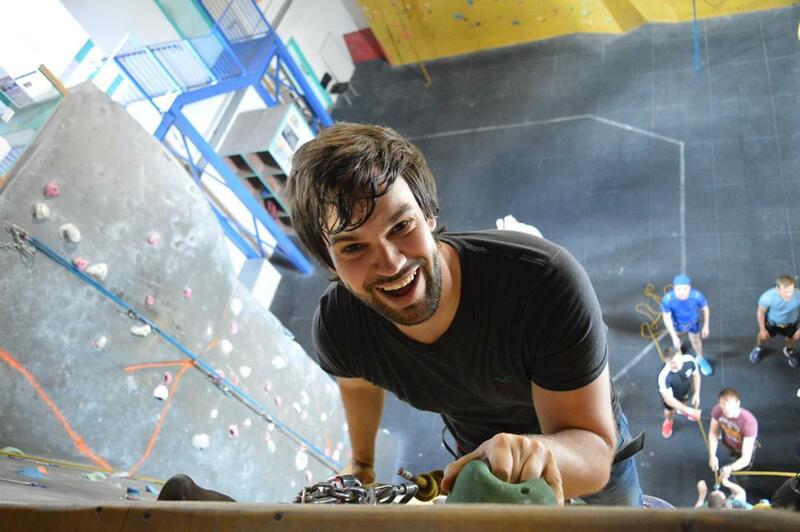 When he can, Jon enjoys travelling around Europe and has most recently climbed in Croatia and Fontainebleau. Managing the centre on a daily basis is one side of the manager Steve. He is an outdoor all-rounder and is qualified in many outdoor activities. 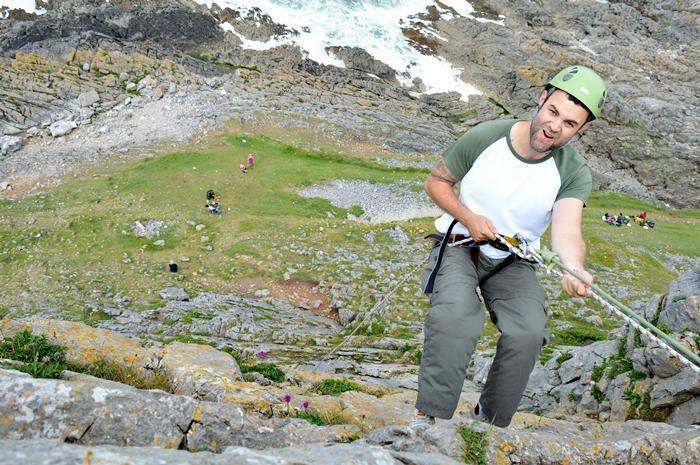 On his days off you will catch him speeding down trails on his mountain bike or rock climbing on Wales’ finest sea-cliffs. Rosie is responsible for the centres' development, whether it is sessions, aesthetics, client base or staff. 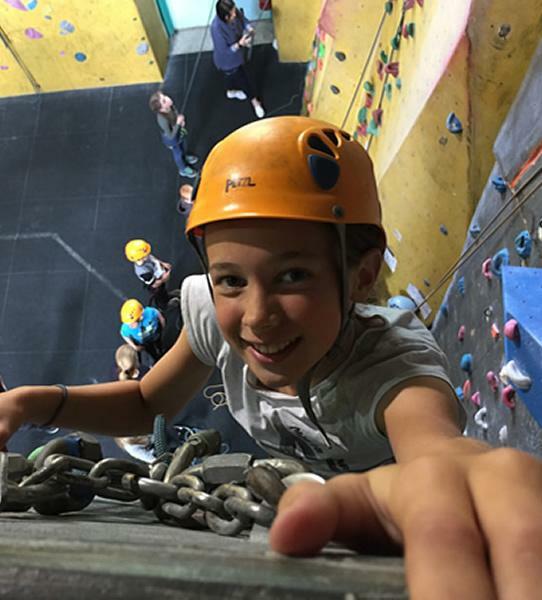 Loving all things outdoors you will regularly catch her zipping down MTB trails or enjoying the occasional rock climbing trip. Tom is the longest-serving member of the Dynamic Rock team, Tom is currently in university studying Motor Cycle Engineering and still continues to work at the centre when he can! If you love all things Marvel you are definitely going to get on with Tom!